Luxury Trains in India host the troop of many famous luxury experiences in different regions of the country. 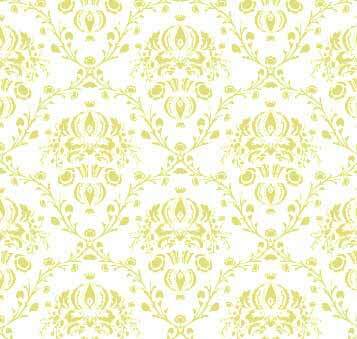 The journey on board is an extravagantly enjoyable experience where quaint legacies and dreams come to life. The train journeys recreate the luxurious lifestyle of the erstwhile royal era that was uniquely prevalent in this land of hundred kingdoms. Royal Rajasthan on Wheels – The ‘Royal Rajasthan on Wheels’ is the second most popular luxury train offering from Rajasthan Tourism. This train takes a different route to explore the erstwhile kingdoms in Rajasthan, romantic ecstasy of Khajuraho, Varanasi and indomitable Taj Mahal with a hint of royalty. Deccan Odyssey – 'Deccan Odyssey’ is a novel offering of Maharashtra and its royalty in the coastal Deccan. The luxury journey opens up the rich Indian past through its two exclusive itineraries. First itinerary concentrates on the hidden heritage of Maratha land and Goa. The second itinerary under the flagship of ‘Deccan Odyssey’ features a pan India eight day package beginning from Mumbai and ending at Delhi and vice versa. Known as ‘The Indian Maharaja', the itinerary covers Aurangabad, Ajanta and Ellora Caves, Udaipur, Sawai Madhopur and Jaipur in Rajasthan. Towards the end, the itinerary presents the crown of India, the Taj Mahal to a tourist. Golden Chariot – ‘Golden Chariot’ is a luxury train enhancing the grandeur of South India. The brand ‘Golden Chariot’ is not a train but a flagship of two train itineraries hosted by Karnataka tourism. The first train itinerary ‘The Pride of South’ explores the hidden heritage of Karnataka through ruins at Hampi, stone temples at Belur and Halebeedu, Shravanabelagola, Badami, Pattadakal, Mysore and Kabini along with Goa’s sightseeing. The second tour named ‘Southern Splendour’ traverses through the heritage cities of Tamil Nadu and beaches and backwaters of Kerala. The Palace on Wheels – Amongst the top ten luxury trains of the world, the Palace on Wheels is most famous. One has to book in advance as it is overbooked most of the time. As for the destination covered by this luxury trains in India, they are – Delhi, Agra, Jaipur, Jaisalmer, Jodhpur, Ranthambore National Park, Udaipur and Bharatpur. The journey commences and ends in Delhi. 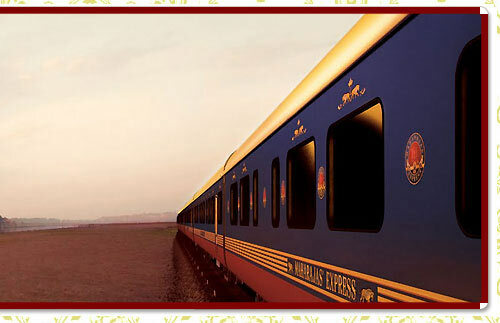 The Maharaja’s Express – Last but not the least; The Maharajas’ Express is touted as the grand king of luxury trains. Comprising of five tour itineraries, The Maharajas’ Express is the immaculate royal luxury tour on board. The brand features exclusive itineraries namely ‘The Indian Splendour’, ‘The Heritage of India’ and ‘The Indian Panorama’ which span for eight days. 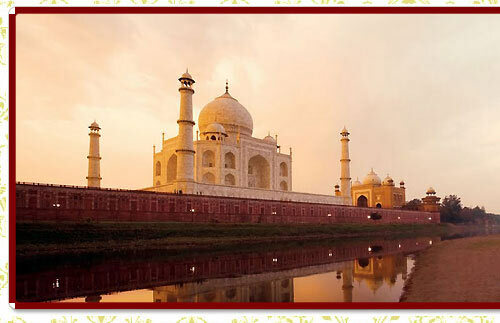 The other two itineraries – ‘Treasures of India’, ‘Gems of India’ follow the Golden triangle route only for four days. The trains are also a great experience of feeling exemplary royalty on board seasoned with the modern comforts and convenience. There are many more states keen to join the brigade of luxury trains in India. With such market developments, soon India will be ready to become one of the best destinations for luxury train tourism.